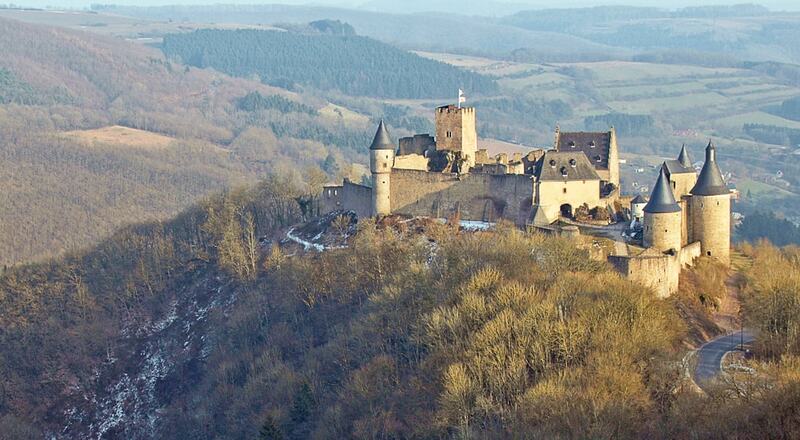 Although a small country, Luxembourg is full of impressive castles and fortresses with a rich history. Here are 10 of the most amazing. 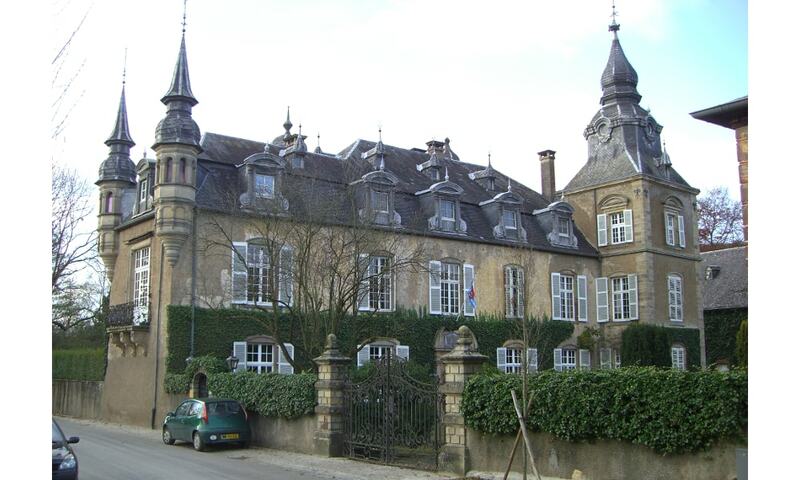 Beaufort Castle dating from the 11th century consists of the ruins of the medieval fortress and an adjacent Renaissance chateau. The castle originated in the 11th century as a small square-shaped fortress on a large rock protected by a moat and a second wall above the valley. 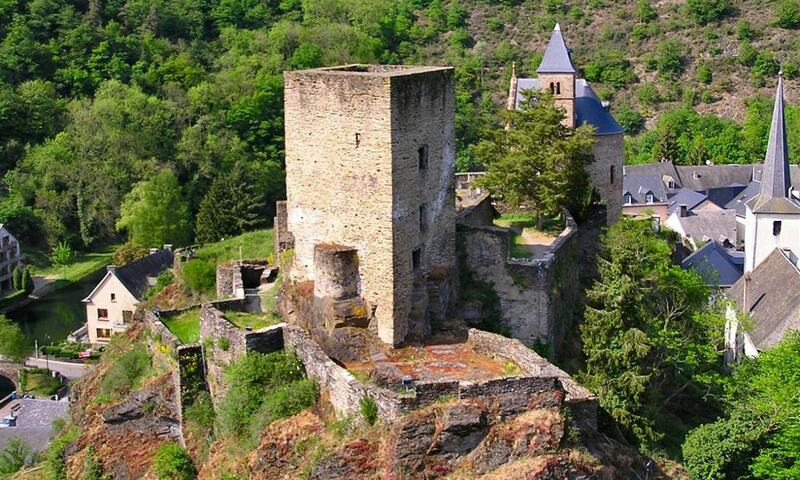 Esch-sur-Sure Castle is a ruined castle located on a spur in the small town of Esch-sur-Sure in the north-west of Luxembourg. It is naturally protected by a sharp meander in the River Sure which surrounds the town and the castle on three sides. 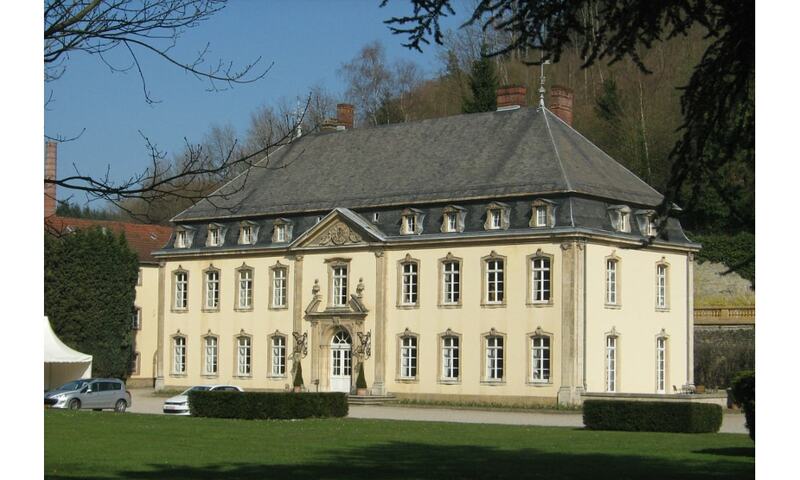 The Chateau de Septfontaines has been associated over the years with Luxembourg's Villeroy & Boch porcelain factory, which closed in 2010. 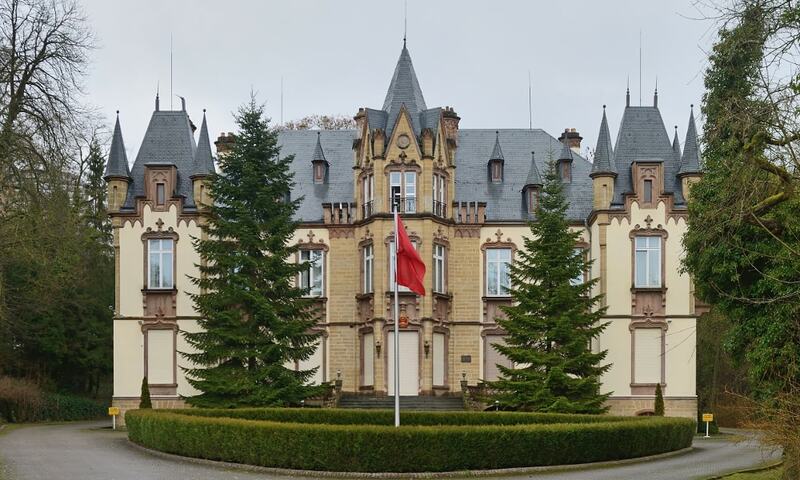 The castle was built in 1783-1784 by Jean-Francois and Pierre-Joseph Boch, who had opened their nearby porcelain factory in 1767, when Luxembourg was part of the Austrian Netherlands. The brothers had chosen Rollingergrund for their factory, as it offered all that was needed: clay, water and wood for the ovens. 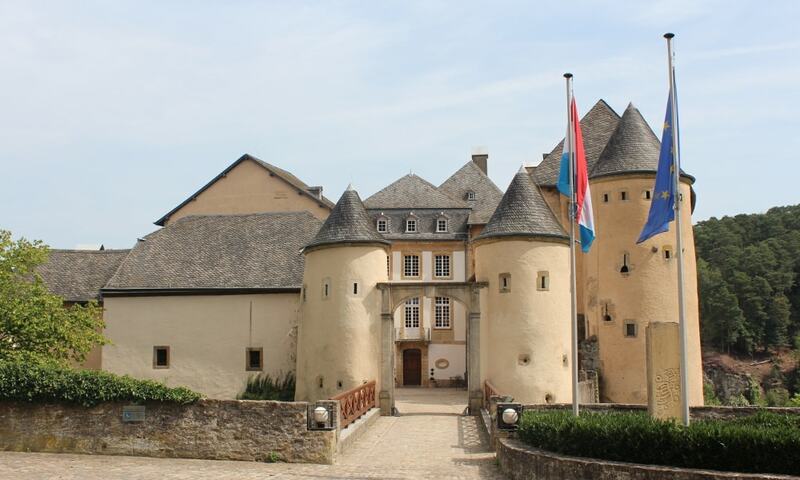 Bourglinster Castle is located in the village of Bourglinster in central Luxembourg some 17 km to the east of Luxembourg City. 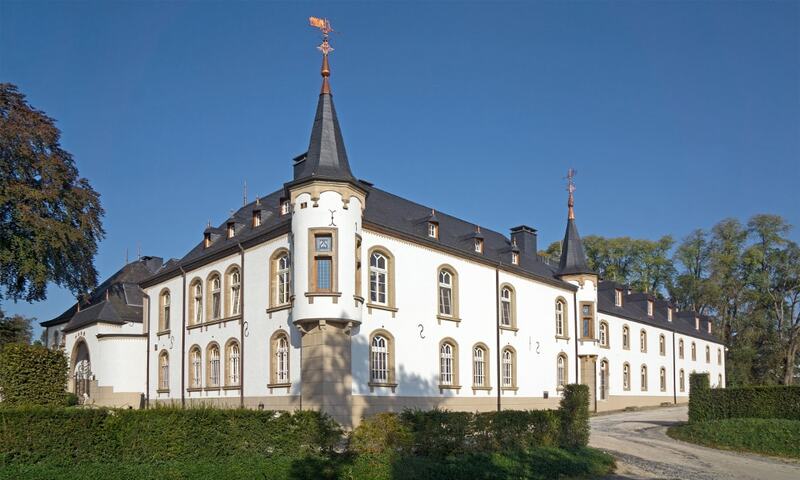 The castle has a history stretching back to the 11th century. 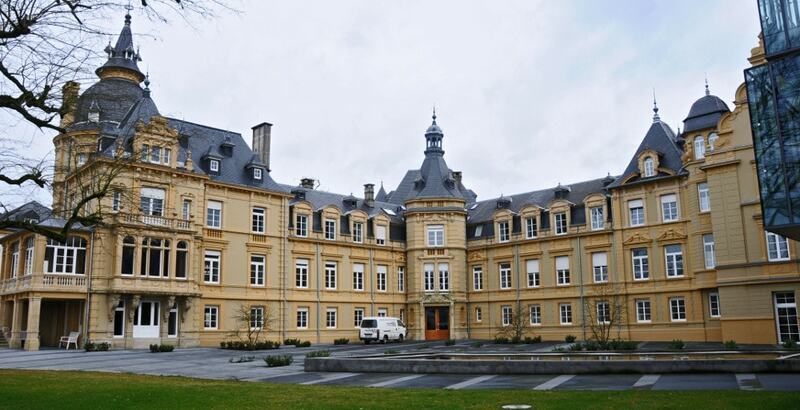 After it was acquired by the Luxembourg State in 1968, the buildings were fully restored and, in 1982, opened for exhibitions, concerts, meetings and receptions. 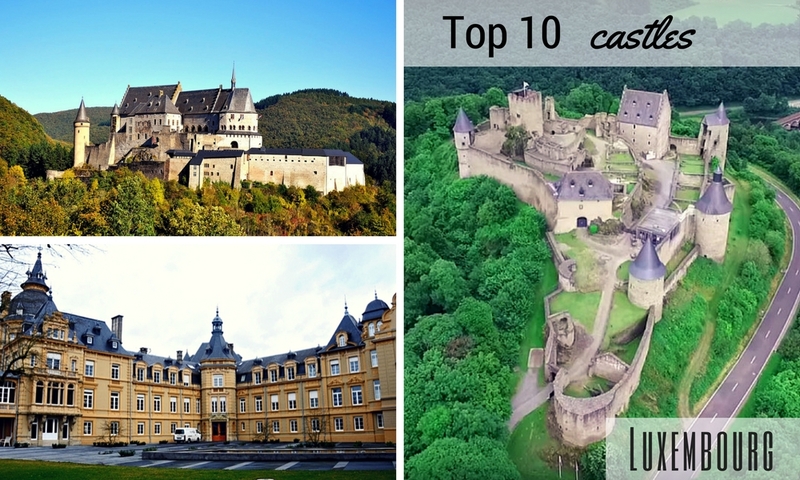 Bourscheid Castle stands majestically some 150 metres above the River Sure and it is enclosed by a circular wall with 11 watchtowers. 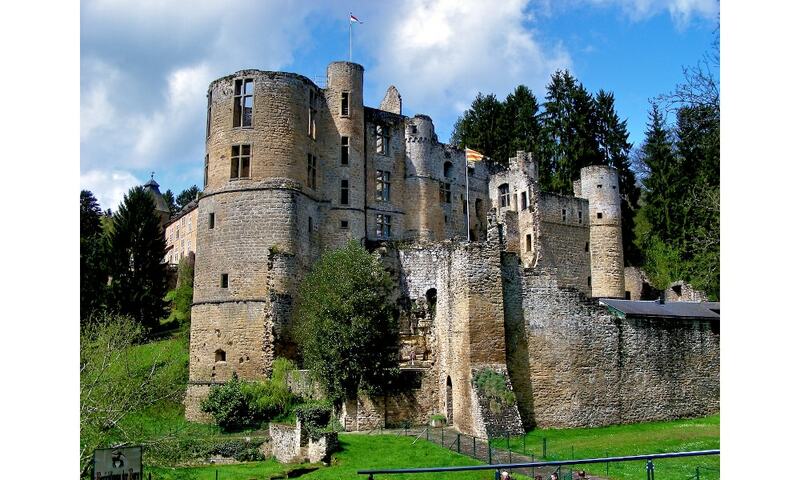 The medieval castle is located on a site with archeological evidence of structures dating back to Roman times. 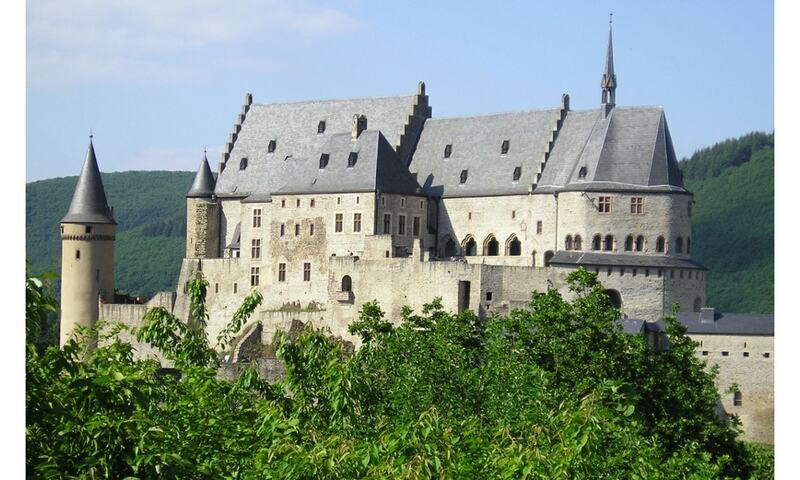 Vianden Castle is one of the largest fortified castles west of the Rhine. With origins dating from the 10th century, the castle was built in the Romanesque style from the 11th to 14th centuries.